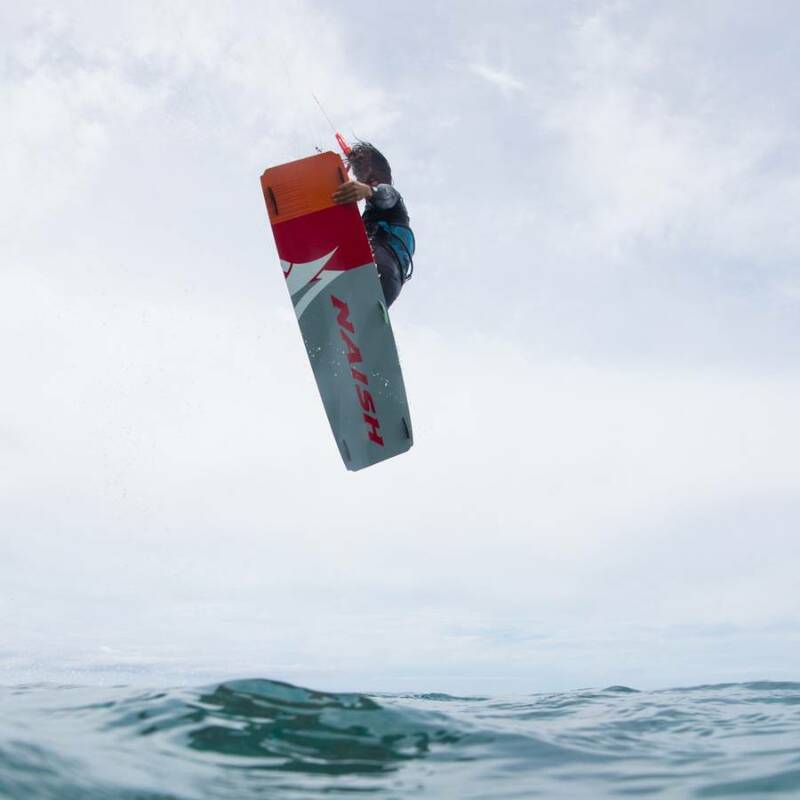 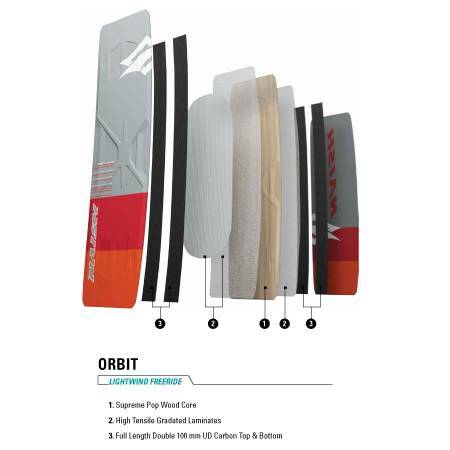 The Orbit is designed to get kiters out on the water and riding with ease when the wind is light. Featuring a large surface area and flat rocker, the Orbit planes quickly and easily. 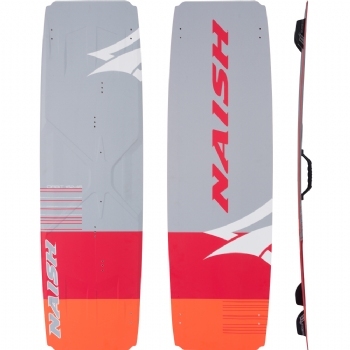 The double concave bottom and responsive flex gives it a smooth and forgiving ride. Its asymmetric design maximizes efficiency in marginal conditions for strong upwind performance while maintaining a fun, playful ride.